Property prices have continued to rise at double-digit rates in June, but the rate of rise has eased a little. New figures from the Central Statistics Office show prices were up by 12pc in the year to June across the State. The rise in June represents a slight slow down as prices were up 12.4pc in May and 13.5pc in April. Slower house price growth in Dublin is mainly responsible for the marginal falling off in the rate of rise nationally. Buyers in Dublin are coming up against Central Bank lending restrictions, while the capital and surrounding areas are seeing an upsurge in new properties for sale. 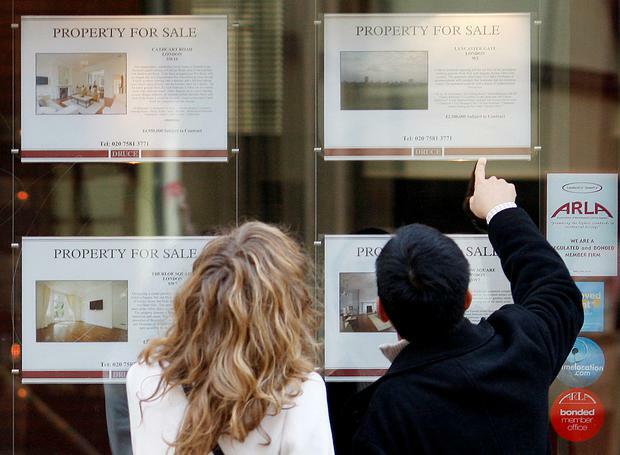 Dublin residential property prices increased by 9pc in the year to June. This is the first time there has been single-digit growth in Dublin in more than a year. The highest house price growth was in Dublin City, at 12pc. In contrast, the lowest growth was in South Dublin, where house prices increased 5.9pc. Prices in the rest of the country were 15.2pc higher in the year to June. The Mid-West region showed the greatest price growth, with house prices increasing 22.3pc. The Border region showed the least price growth, with house prices increasing 4.9pc. Apartment prices in the Rest of Ireland increased 20.3pc in the same period. Overall, the national index is 19.5pc lower than its highest level in 2007. Dublin residential property prices are 22.2pc lower than their February 2007 peak, while residential property prices in the rest of Ireland are 24.2pc lower than their May 2007 peak.